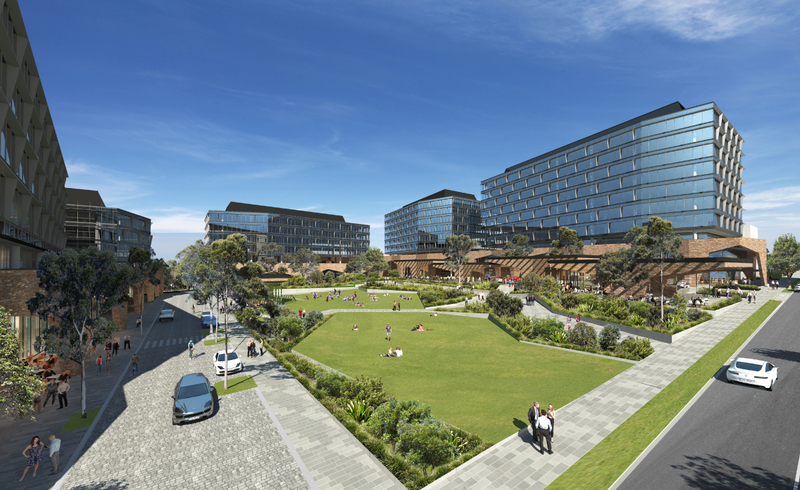 Stockland has announced plans to develop a $500 million technology hub as part of the developer’s ongoing urban renewal program in Sydney’s Macquarie Park. A development application for stage one of the state-of-the-art tech hub has been lodged for 16,500 square metres of office, retail, learning and co-working space across 10-storeys, with typical floor plates of around 1,750 square metres. The tech hub will eventually form part of a 55,000 square metre masterplanned precinct in a campus-style project of five buildings. Macquarie Park is home to many of Australia’s “Top 100” companies, research and education institutions. The precinct generates over $9 billion for the Australian economy each year. 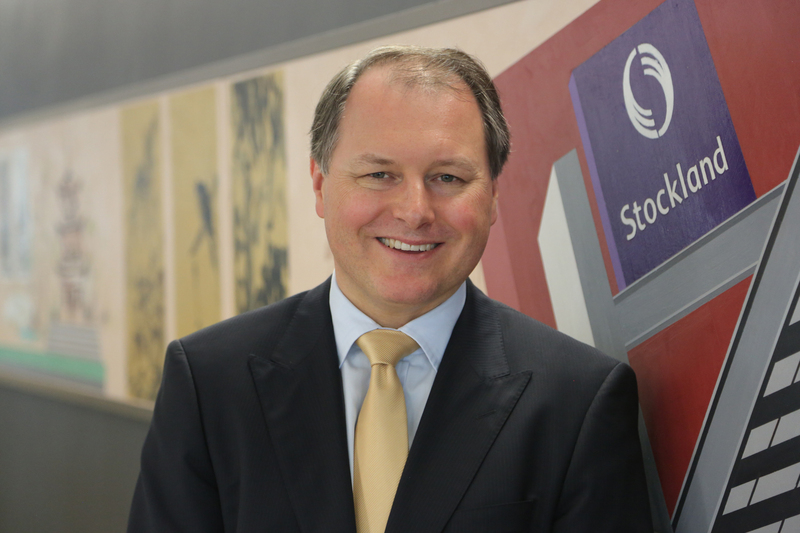 Stockland managing director Mark Steinhert said the value of Stockland's logistics and business parks business had risen about $600 million over the past four years, from $1.5 billion to $2.1 billion. “This development is an important part of our strategy to grow the portfolio to upwards of 20 per cent of our total assets,” he said. Demand for prime commercial space has rebounded in 2018, with overall vacancy in Macquarie Park dropping from 8.4 to 6.0 per cent due to 13,594 square metres of withdrawals and 13,318 square metres of net absorption over the six months to January. Stockland reported an 18.2 per cent lift in funds from operations to $436 million in the six months to 31 December, which Steinert attributed to its diversified business model. We have intentionally increased our weighting to Sydney and Melbourne housing, where the markets continue to be driven by structural undersupply,” Steinert said.